At BlueStone Landscape Construction, we are passionate about converting outdoor spaces into functional and aesthetically appealing environments for our clients. Allow us to give your yard a makeover! At BlueStone Landscape Construction, we’re committed to transforming properties into beautiful, practical spaces. We enjoy working closely with our clients to help turn their dream outdoor living spaces into a reality. As licensed landscaper gardeners in Bendigo and registered building practitioner, we have the knowledge and experience to undertake any landscaping task that you may require. As a registered building practitioner any works over $16,000 will be covered under builder’s warranty insurance. Our BlueStone Landscape Construction team is led by founder Scott Bateson. 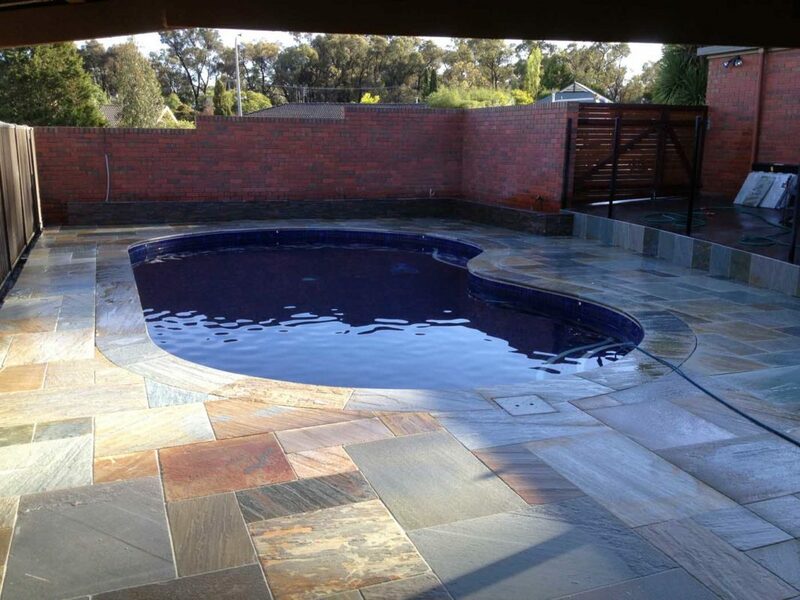 Scott has spent more than 19 years in the landscaping services industry, both here and overseas, and now provides a wealth of experience in all things landscaping in Bendigo. At BlueStone Landscape, we are proud of our attention to detail, our past projects and many happy customers. 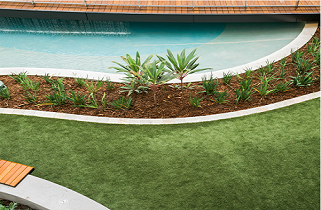 We offer a full range of landscaping design services including paving, retaining walls, rock work, decking, Bali huts, drainage and turf, just to name a few. We’re also experts on irrigation and which plants will flourish under our local conditions. Even if you’re on a particularly challenging site, such as a steep hill, a windy exposure, or a swampy area, we can recommend landscaping and plants that will enhance your outdoor area into something practical and beautiful. In Australia, we’re blessed with such amazing landscape and some pretty awesome weather. An outdoor living area is an ideal way to make the most our natural advantages. Whether you’re looking to install a pool, pave a alfresco area for barbecues/entertaining, or create a sheltered garden retreat with water features, the landscape team at BlueStone can help with all of these. Specialising in landscape gardening in Bendigo, our staff are professionals with a wealth of previous industry experience. We even offer Bobcat services for those looking for a heavy duty overhaul of their yard. 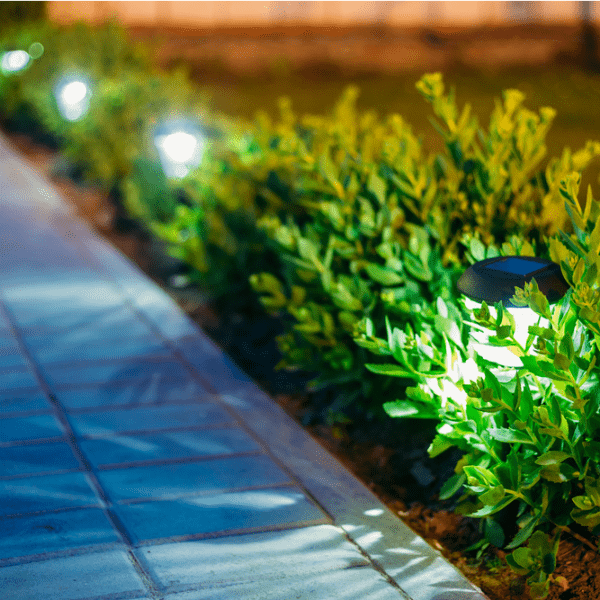 Whether it’s a new house or an existing garden, talk to us today about our landscaping, gardening, landscape designing and construction services in Bendigo. We offer free quotes and are happy to discuss your garden plans. You can reach us on 0400 078 913 or leave us an email at enquiries@bluestonelandscape.com.au. In Australia, we’re blessed with such amazing landscape and some pretty awesome weather. An outdoor living area is an ideal way to make the most our natural advantages. 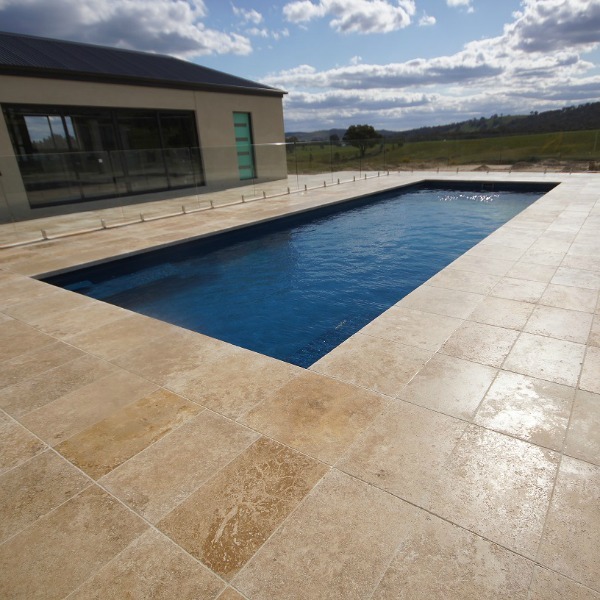 Whether you’re looking to install a pool, pave a patio area for barbecues, or create a sheltered garden retreat with water features, the team at BlueStone can help with all of these. 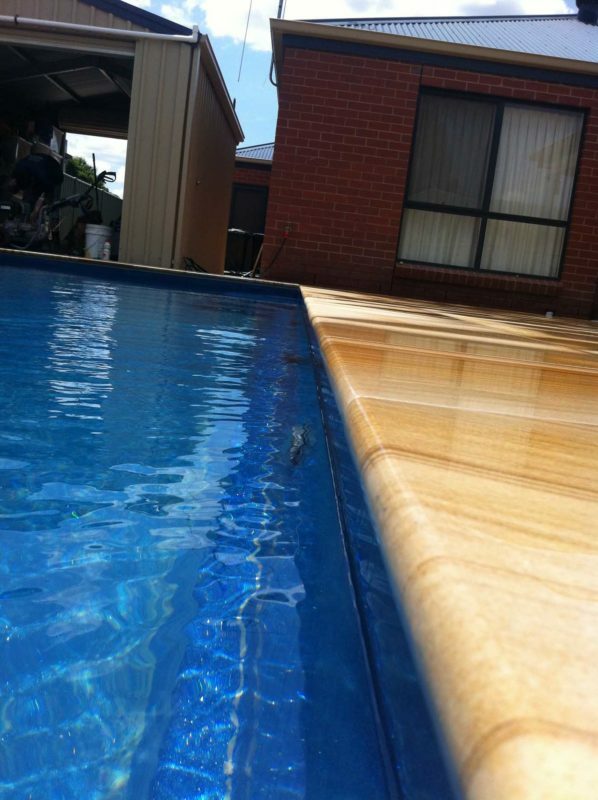 Whether its a new house or an existing garden, talk to us today about our landscaping and construction services in Bendigo. We offer free quotes and are happy to discuss your garden plans.